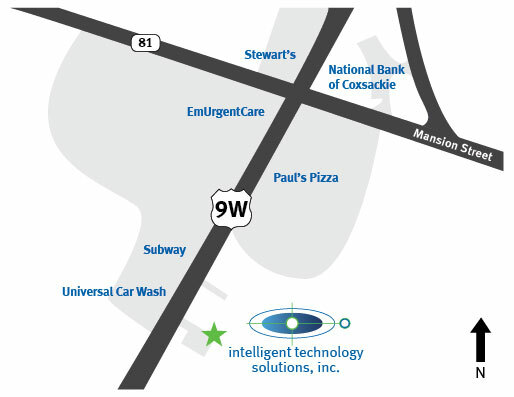 news - Intelligent Technology Solutions, Inc. When they were issued a grant, Columbia County Community Health Care Consortium looked to i.t.s. to assist with fulfil its requirements. When it came time for Hoffman Warnick to expand their offices to Rochester and Boston, they looked to their IT partner for guidance.